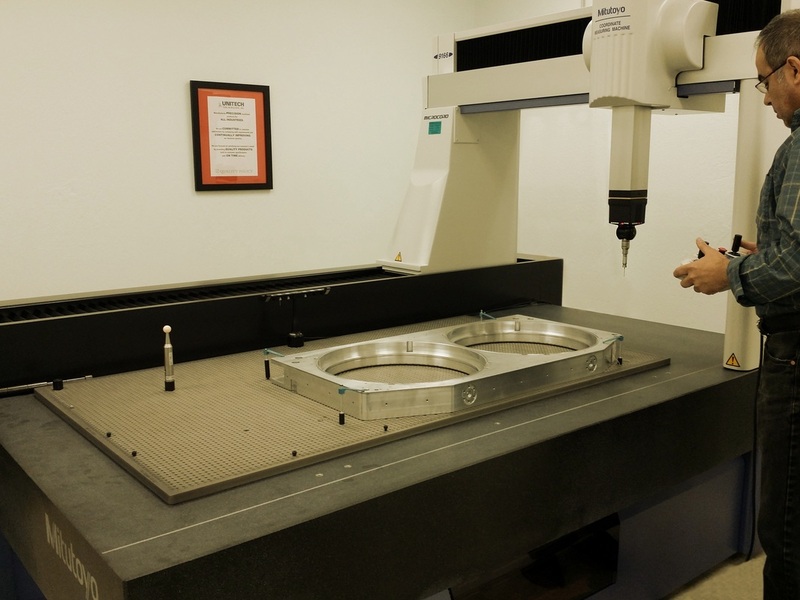 We specialize in tight tolerance, quality precision machining using state-of-the-art high speed CNC Milling and Turning centers. 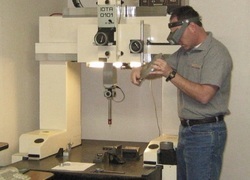 Our highly skilled machinists are trained to tackle the most complex challenges based on 35+ years of programming and machining experience. Mechanical design consulting available at no additional charge. As an ISO 9001-2008 Certified Manufacturer we are continually working to improve our processes, update our equipment and exceed your expectations with quick response time, short lead times and rush service when needed. Vertical Milling: Table Travels up to 30" x 72"
Something not listed? Please ask our sales team! Our continually updated fleet of CNC machining centers means that there will always be room for your parts.